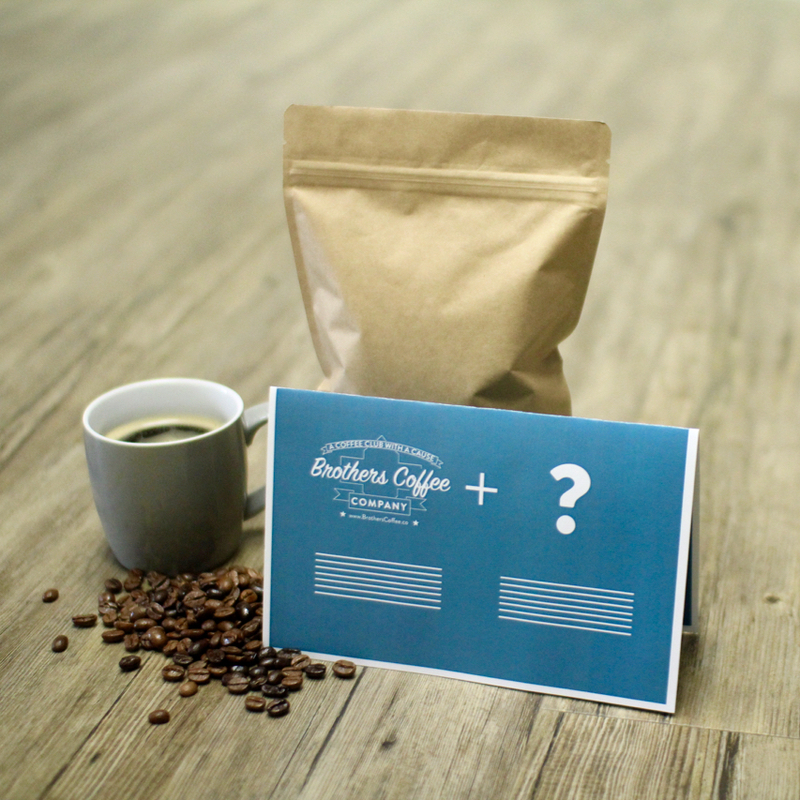 Ethically sourced and globally responsible coffee on your doorstep each month! Roasted and sent within days, to give you the best possible coffee experience. All orders placed in the current month will be shipped between the 2nd and 6th of the next month. One 12oz bag of coffee each month, delivered right to your doorstep. Makes a great addition to any coffee-lovers kitchen! 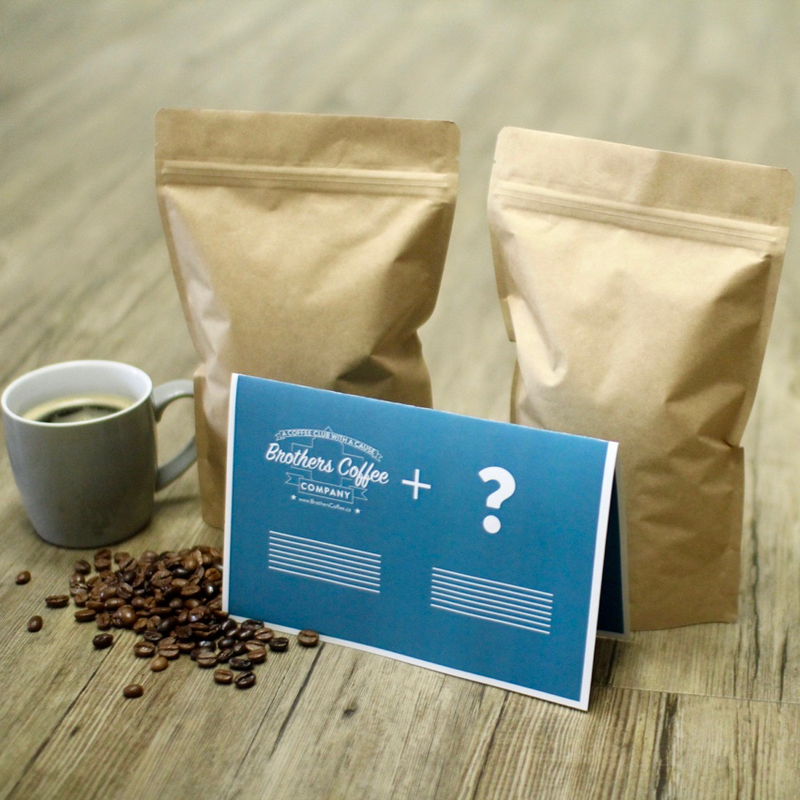 Two different 12oz bags from our roaster of the month and domestic shipping is on us! 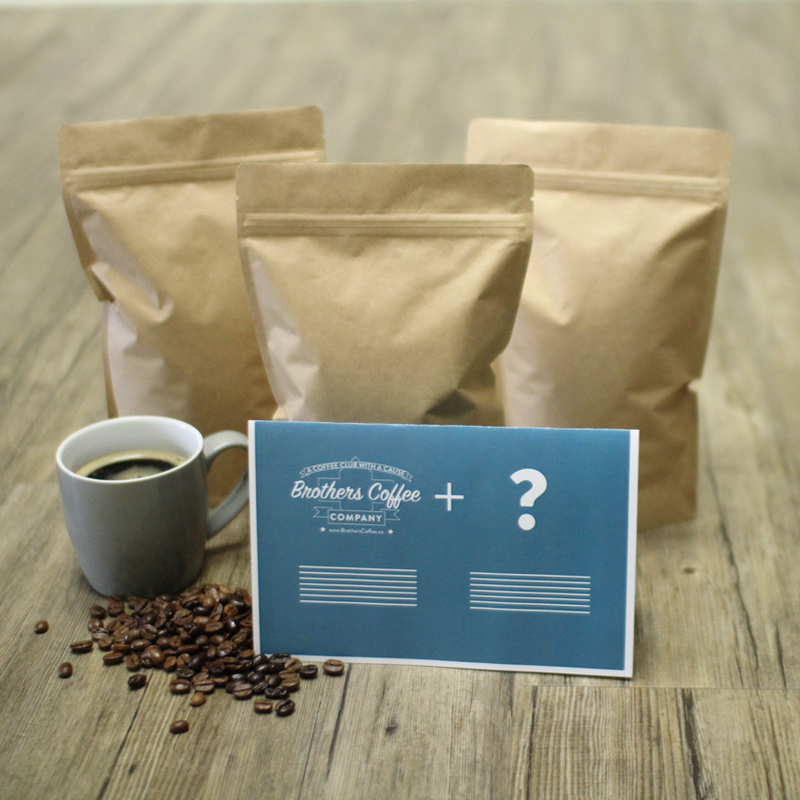 Receive three unique 12oz bags of whole bean coffee each month, and we'll cover domestic shipping costs! At just $15 per bag for small batch coffee, this is our best value. Gift options available on regular subscriptions upon checkout. We also have 3-month prepay gift cards available. Head over to our blog to read more about them!